Spurs head to the Etihad Stadium on Wednesday with a 1-0 lead thanks to Heung-Min Son's late winner in the first leg. 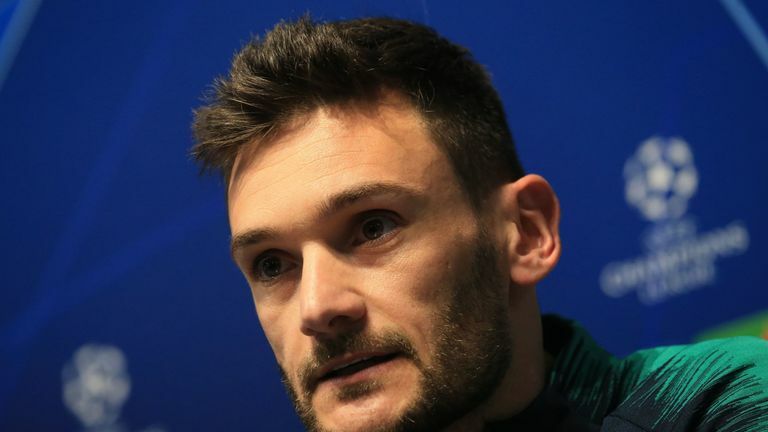 They will undoubtedly come under huge pressure against Pep Guardiola's men but Lloris, who saved Sergio Aguero's penalty last week, says Tottenham are prepared for it. "It is all about the mentality, the spirit, to have the same idea of football together," said the France goalkeeper. "Then of course we are ready to suffer because Wednesday we are going to suffer, but we know we can make the game difficult for them too. "It is just about enjoying being at this stage of the competition, being ready to compete. Momentum is very important." 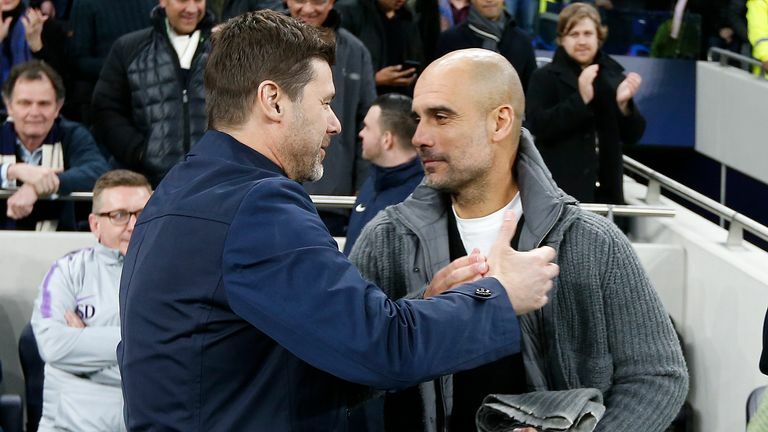 Tottenham manager Mauricio Pochettino says Manchester City are still favourites to win the Champions League, despite his side's first-leg advantage. 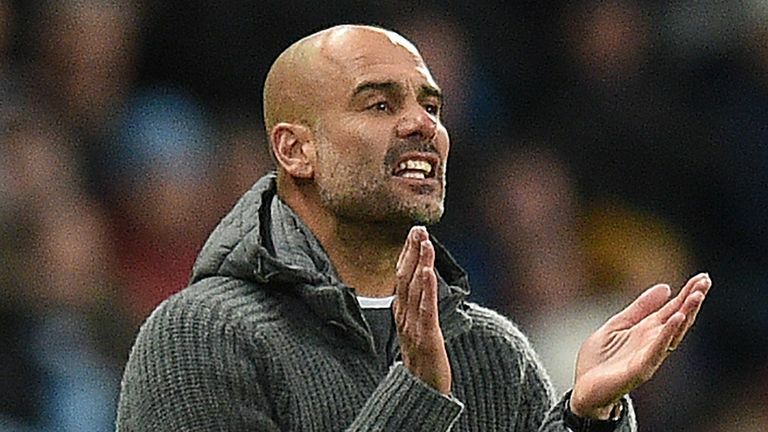 "Manchester City for me is one of the best teams in the world and a clear favourite to win the Premier League and the Champions League," he said. "For us to beat them in the first leg was an amazing result but we know very well the tie is still open and tomorrow is going to be very, very tough. "But we have the belief that we are going to fight. Wednesday is going to be an amazing challenge and fight. I am so motivated and excited." If Spurs can get the job done on Wednesday, they would qualify for the semi-final of the Champions League for the first time in their history. It would be an impressive run given they had just one point at the midway point of the group stage, and Pochettino is proud of his side's effort in the competition. "The reality is the reality," he said. "We are going to be 11 against 11 on the pitch and of course to forget everything and to try and win everything and fight. "I am a person that never makes excuses after and never before. You describe a reality and the reality is there but on Wednesday we are going to be on the pitch to try and win the game. "We are going to be more than proud of our run in the Champions League and try and arrive in the semi-final and challenge a team like Man City. "Whatever happens happens, we are going to be proud of our run in the Champions League. But that doesn't mean we are not going to fight." Pochettino added: "We need to assess him. We are going to have the last training session and then decide if it is possible to starts from the beginning or on the bench. We are going to assess him."